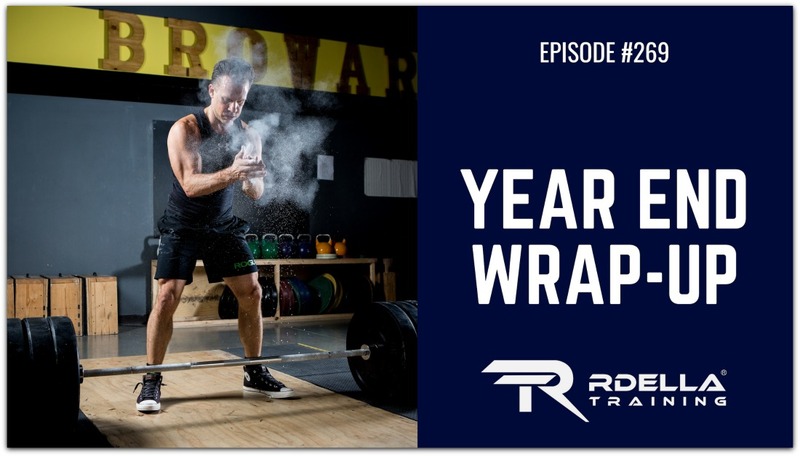 (#269) In the final episode of 2018, I'll share 7 key lessons as I look back and reflect on the past year. These "life lessons" are the big things that came to my mind as sat down to review the past. 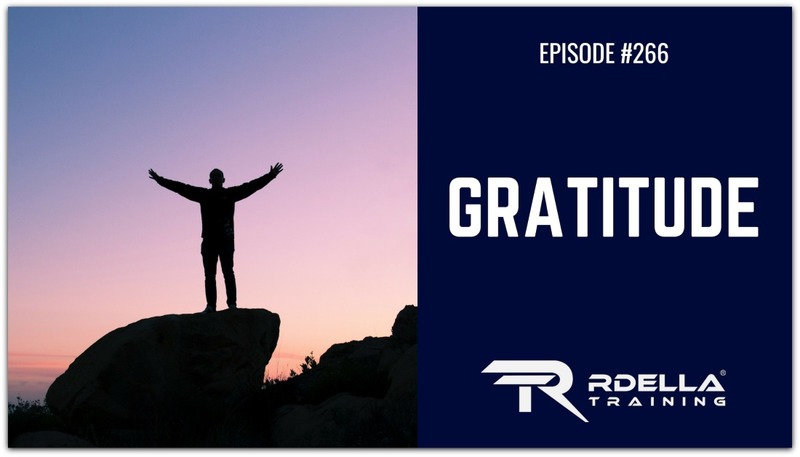 I believe these lessons can be useful for any listener to get set for an amazing year ahead. I also took some time to thank everyone that has been a part of the podcast in the last year - including YOU, the listener. Thank you for listening and being a part of this show and our community. We look forward to an even better year ahead! 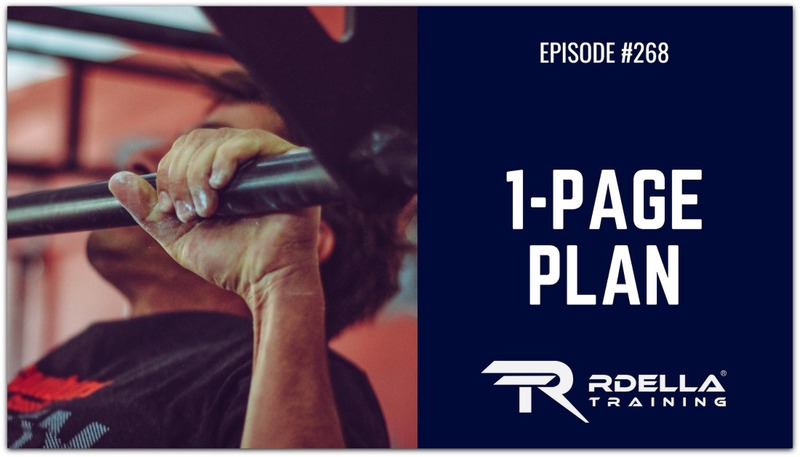 (#268) Listen to this week's session to learn how to easily and effectively plan your strength, health, or performance goals for the next 3 to 6 months with the 1-page strength plan. I'll share the 7 key questions you need to be answer to set yourself up for focused training so that you stay on track to accomplish the big, bold goal you want to achieve. Be specific on what you want. Are there secondary goals that could align? To get clarity, do this exercise. This is laser-focused goal setting on 1-page. I highly encourage you to take a few minutes and do this valuable exercise. Be sure to DOWNLOAD the 1-Page Strength Plan below. 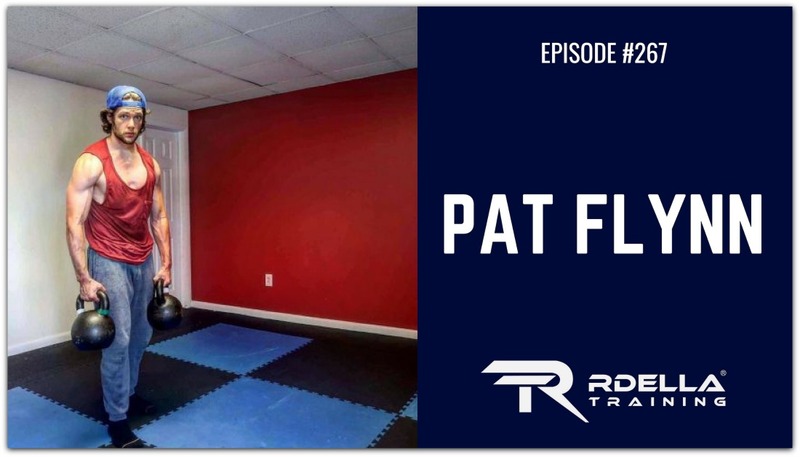 (#267) Pat Flynn returns to the podcast this week for a stellar interview covering a variety of topics, including how to be better at almost everything. Pat shares his unique approaches to minimalism and generalism and why these are such good things. Pat Flynn is a 'fitness minimalist' and co-author of the book Paleo Workouts For Dummies. He has written extensively about how to get more with less and you'll find his work at his primary website, Chronicles of Strength. 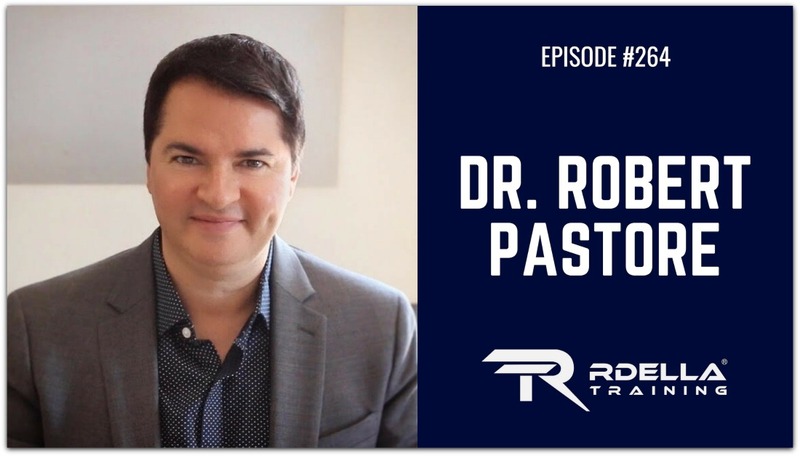 Pat always brings massive value and insight about training and so much more. This session was a lot of fun and it's also loaded with great information, including all the details about his upcoming book project. 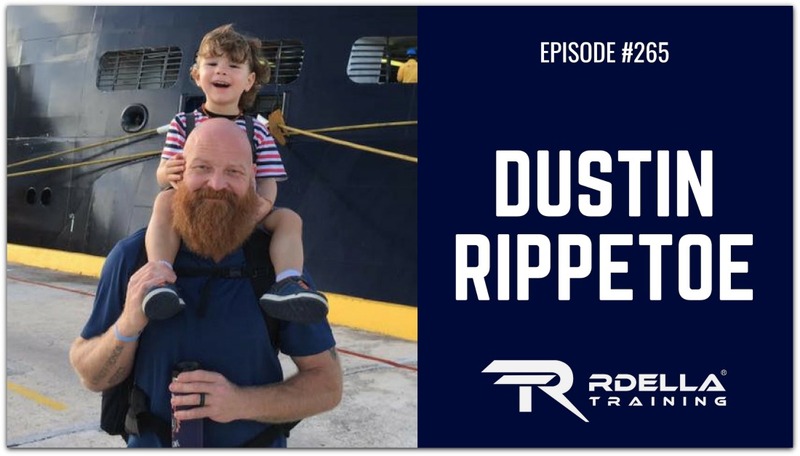 (#265) Strength coach Dustin Rippetoe joins the podcast this week to discuss the biggest life challenge he's had to deal with and how he finds strength to move forward. Dustin has a long history as a kettlebell instructor. He has been devotedly training with kettlebells since 2004 and has been a certified kettlebell instructor under Pavel Tsatsouline since April of 2006. First with Pavel’s RKC and now proudly with StrongFirst. He has had the honor of serving as Team Leader in both organizations and actively promotes StrongFirst training methodologies and now as his health permits out of ACWA Tulsa. I met Dustin back in 2012 at an event that you'll hear about in the opening part of our interview. 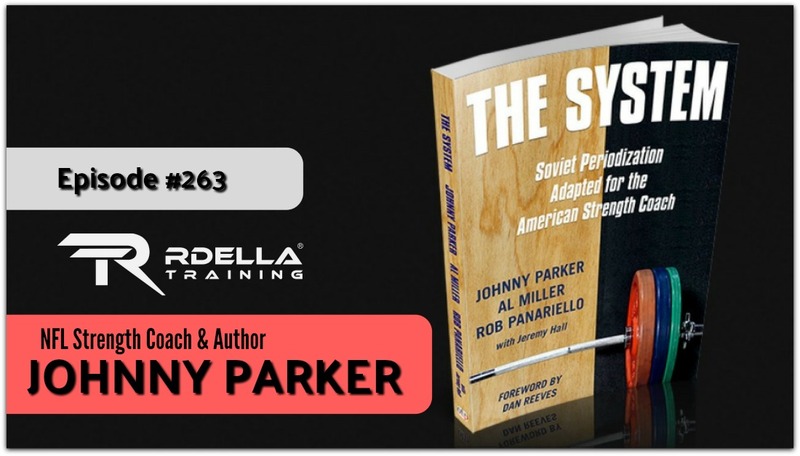 (#263) Coach Johnny Parker has been one of the most highly-regarded strength coaches in the NFL with an accomplished list of success. 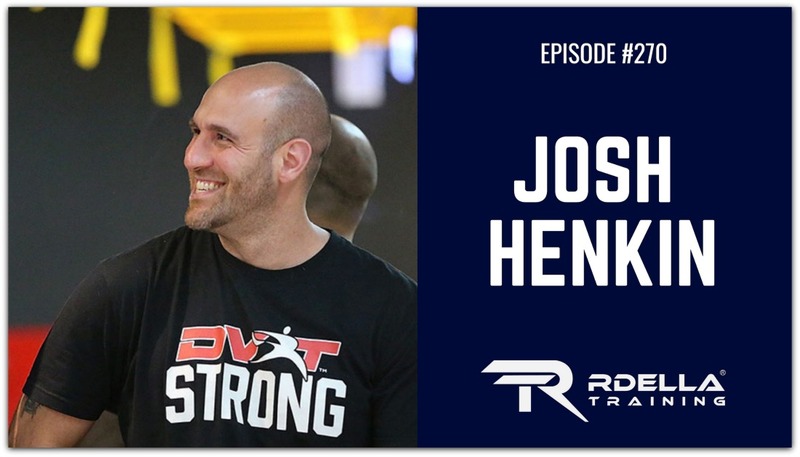 He's also the co-author of a NEW book titled "The System," which outlines his approach to program design in which he produced some of the strongest, high-performing, and durable athletes in the NFL. His list of accomplishments include: 10 years as a college strength and conditioning coach (the first strength and conditioning coach in the Big 10), 21 years as an NFL strength coach beginning by working with the NY Giants and legendary coach - Bill Parcells and winning 2 Super Bowls, 7 seasons with the New England Patriots, followed by helping the Tamp Bay Buccaneers win their first Super Bowl in 2003, before finally finishing with the San Francisco 49ers. Aside from Super Bowl triumphs, he has received multiple awards for his coaching accomplishments, including the President's Award for the NFL's top strength and conditioning coach. These are some of his vast accolades. His passion, knowledge, and authenticity are unparalleled. I'm truly honored to share this great interview with you. 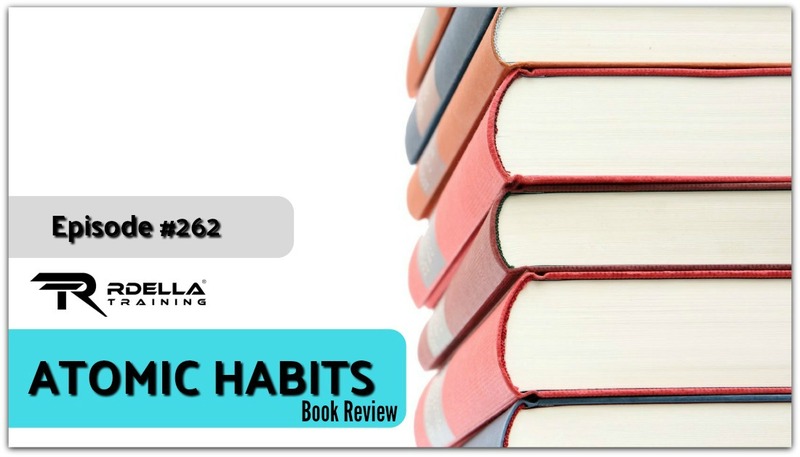 (#261) The first rule of great training is to "do no harm." Train safe has been my unbreakable first rule for strength training and I've personally learned the importance of this the hard way. In this session, I'll discuss 7 ways we can work to minimize risk for injury with strength training. While the risk for injury is inherently small with an intelligent approach to strength training, there are certainly things we can do to maximize performance results while minimizing our risk for injuries. 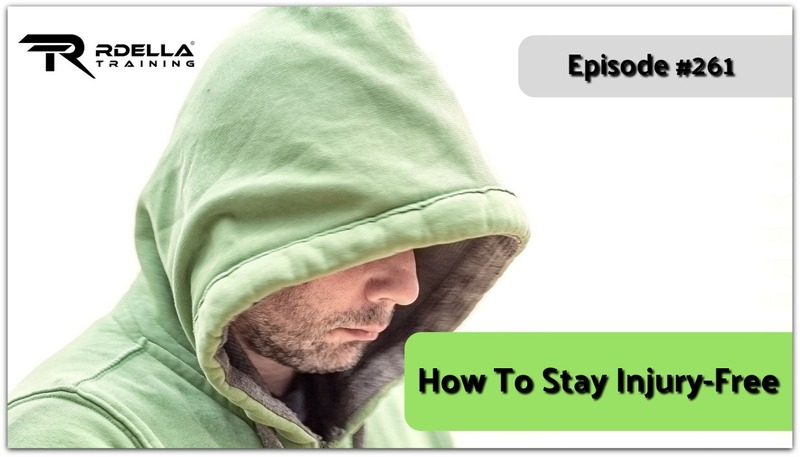 I'll share 7 specific ideas about the things we can do to stay injury-free for the long haul. Staying injury-free is truly the key to successful training.